Picturing, the first volume of the Terra Foundation Essays series, explores the creation and consumption of images from the early modern period through the end of the twentieth century. Chicago, IL—The Terra Foundation for American Art announced today the release of Picturing, the first volume of the Terra Foundation Essays series, which explores fundamental ideas and concepts shaping American art and visual culture over the last three centuries. “Designed as open-ended inquiries on a specific topic, these essays present original research by an international roster of established and emerging scholars who consider American art in multiple, cross-cultural contexts,” explained Terra Foundation President and CEO Elizabeth Glassman. 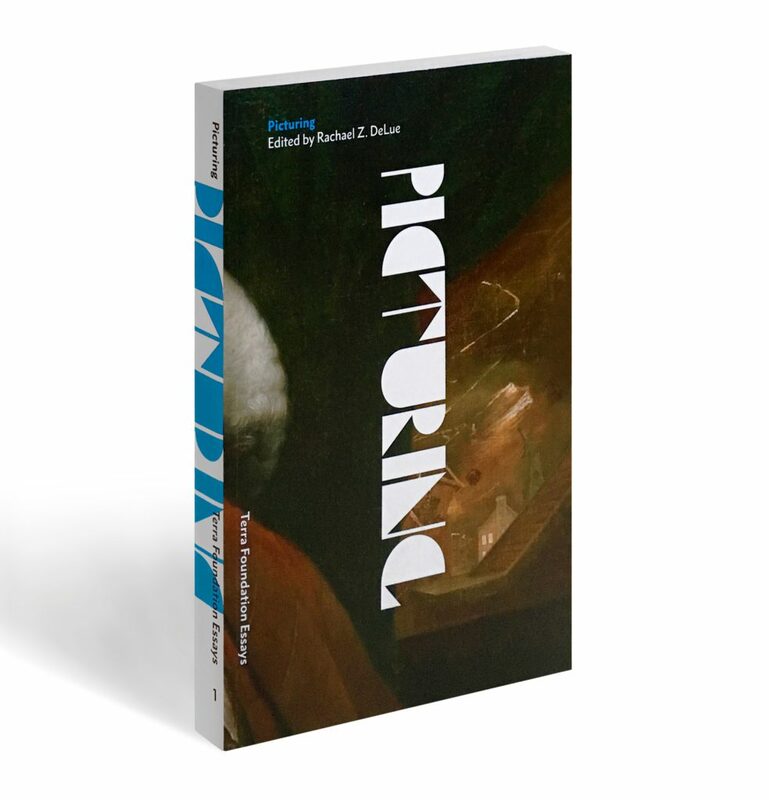 For example, Picturing, edited by Princeton University professor Rachael Z. DeLue, features essays by scholars who discuss the creation and consumption of images. Some authors focus on art critical texts, such as Gertrude Stein’s portrait of Cézanne, while others have as their point of departure particular artworks, including a portrait of Benjamin Franklin and Eadweard Muybridge’s nineteenth-century photographs of the California coast. Collectively, the contributors address some of most pressing questions of picturing: What is an image, and why make one? What do images do? Upcoming volumes of the Terra Foundation Essays series, distributed by the University of Chicago Press, include examinations of scale—to be published this fall—circulation, experience, intermedia, and color. Picturing and all subsequent volumes will also be available in e-book and iBook formats. In conjunction with the release of Picturing, the Terra Foundation and the Deutsches Forum für Kunstgeschichte Paris (DFK Paris) are co-organizing a two-day international symposium, on May 19 and 20, in Paris. Entitled “Rethinking Pictures: A Transatlantic Dialogue,” the event will consider the differences and similarities in German and American approaches to the concept of the picture. To learn more about the Terra Foundation Essays series, please visit http://www.terraamericanart.org/what-we-offer/american-art-resources/terra-foundation-essays/.